On the heels of 4:44, Jay-Z has announced a 31-date North American tour in support on his new LP. The 4:44 Tour kicks off October 27th in Anaheim, California’s Honda Center and circles North America before concluding December 21st at Los Angeles’ the Forum. Tickets for the trek go on sale July 14th, although Tidal users will have an opportunity to purchase tickets starting today at noon EST. 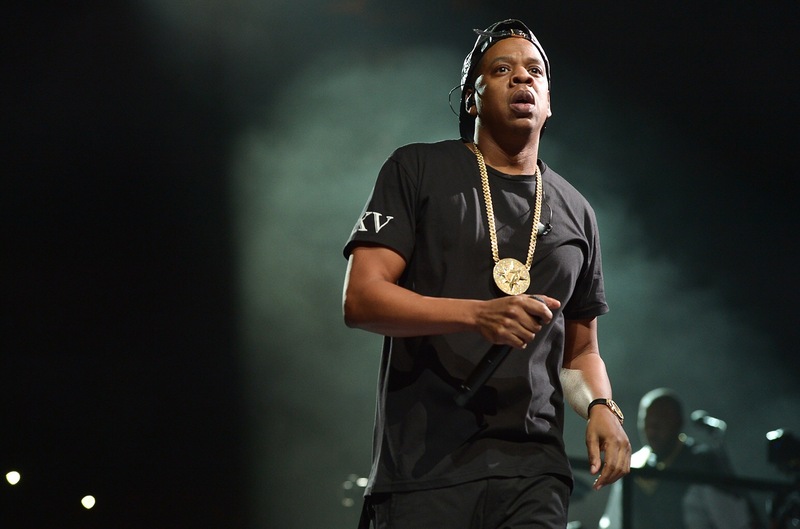 In addition to the 4:44 Tour, Jay-Z has scheduled a handful of festival appearances, including stops at New York’s Meadows, the Austin City Limits Festival and the rapper’s own Made in America Fest in Philadelphia.